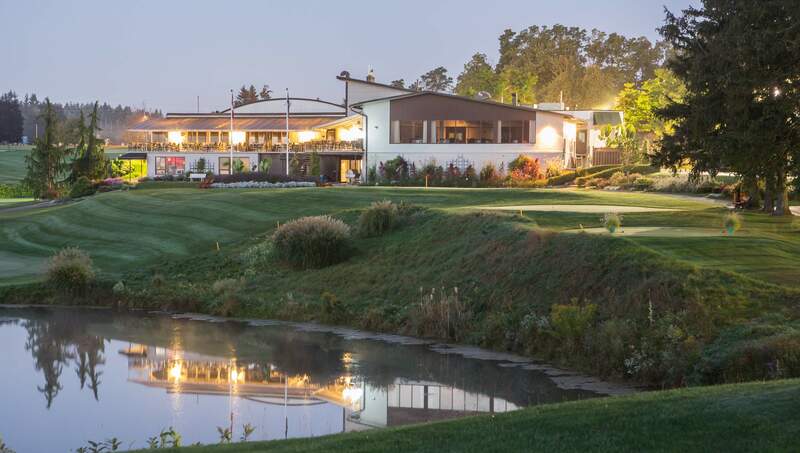 The Club at North Halton is a private member-owned equity golf club located in the heart of Georgetown; a 20-minute drive west of of Toronto. Since its opening in 1954, The Club at North Halton has created a legacy of memories and friendships that make us more than just a golf club. We also offer curling and social memberships.